Washington, D.C. — The United States Senate Youth Program (USSYP) announces that high school students Ms. Ananya Kachru and Ms. Annie Jin Wang will join Senator Richard Blumenthal and Senator Christopher Murphy in representing Connecticut in the nation’s capital during the 56th annual USSYP Washington Week, to be held March 3 — 10, 2018. Ananya Kachru of Woodbridge and Annie Wang of Cheshire were selected from among the state’s top student leaders to be part of the 104-national student delegation who will also each receive a $10,000 college scholarship for undergraduate study. Each year this extremely competitive merit-based program brings 104 of the most outstanding high school students — two from each state, the District of Columbia and the Department of Defense Education Activity — to Washington, D.C. for an intensive week-long study of the federal government and the people who lead it. The overall mission of the program is to help instill within each class of USSYP student delegates more profound knowledge of the American political process and a lifelong commitment to public service. In addition to the program week, The Hearst Foundations provide each student with a $10,000 undergraduate college scholarship with encouragement to continue coursework in government, history and public affairs. Transportation and all expenses for Washington Week are also provided by The Hearst Foundations; as stipulated in S.Res.324, no government funds are utilized. 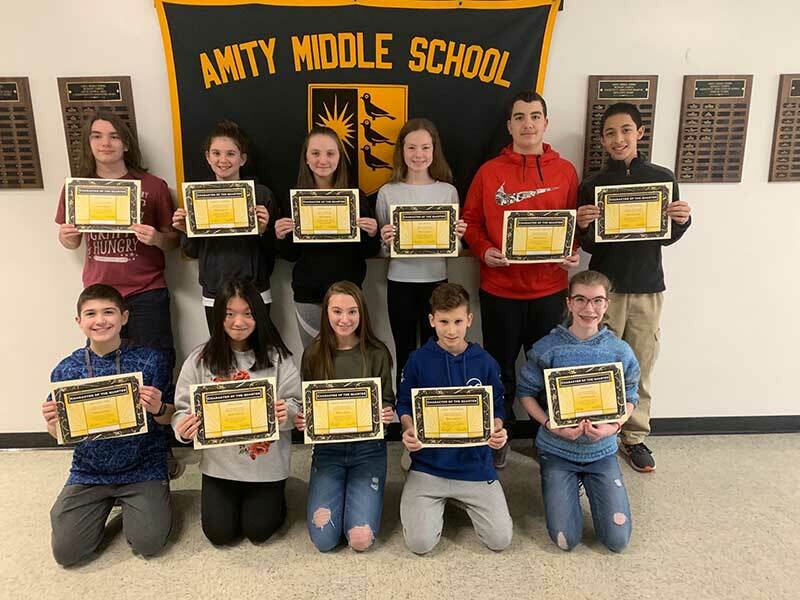 Ananya Kachru attends Amity Regional High School and serves as a representative to the Connecticut State Student Advisory Council on Education. 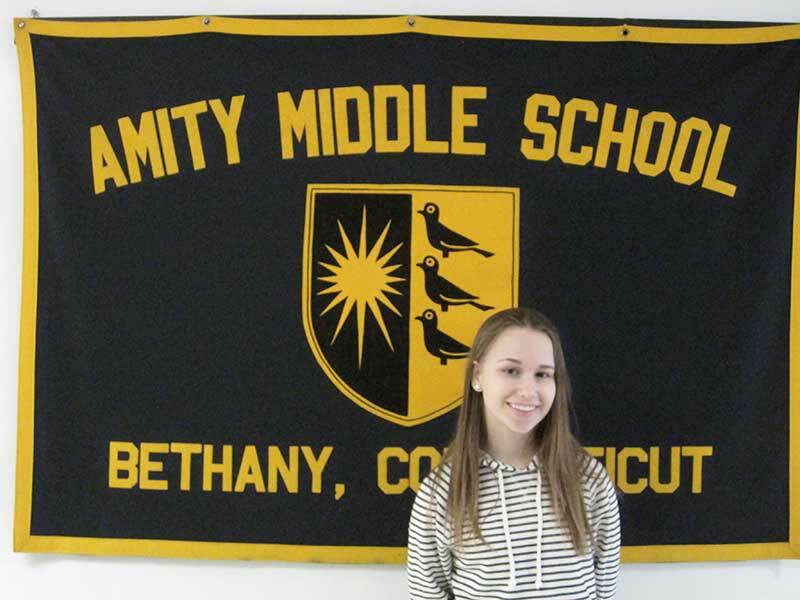 She is also the student liaison to the Amity Board of Education and a Principal’s Council representative. Additionally, Ananya co-authors weekly “Student Happenings” newsletters, and helped spearhead the formation of Club Council. She is co-captain of her school’s debate team, and also debates with the International Public Debate program. She co-founded the Amity Academic Decathlon Team, and is co-president of the National Chinese Honor Society. Outside of school, Ananya collaborates with the Ms. President US organization to empower girls through public service. Annie Wang attends Cheshire High School and serves as the vice chair of the Connecticut High School Democrats. She has committed over 500 hours as the president of the Cheshire High School Young Democrats Club, which received the Best Chapter in the Nation award in 2015. Annie also serves as editor in chief of her school newspaper The Rampage and has been elected secretary of her class for all of her four years at Cheshire High School. Chosen as alternates to the 2018 program were Ms. Willa Doss, a resident of Greenwich who attends Greenwich High School and Ms. Mounisha Anumolu, a resident of Woodbridge who attends Amity Regional High School. Delegates and alternates are selected by the state departments of education nationwide and the District of Columbia and Department of Defense Education Activity, after nomination by teachers and principals. The chief state school officer for each jurisdiction confirms the final selection. 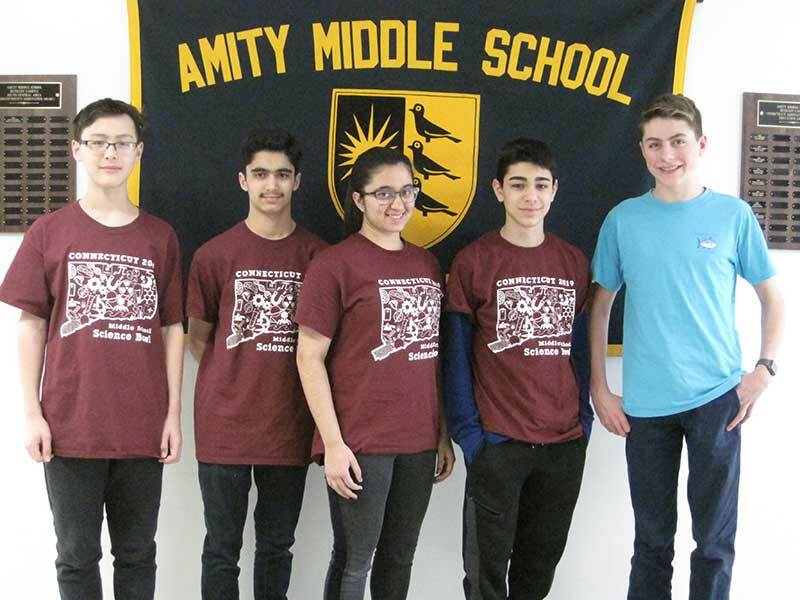 This year’s Connecticut delegates and alternates were designated by Dr. Dianna R. Wentzell, Commissioner of Education. In addition to outstanding leadership abilities and a strong commitment to volunteer work, the student delegates rank academically in the top one percent of their states among high school juniors and seniors. Now more than 5,500 strong, alumni of the program continue to excel and develop impressive qualities that are often directed toward public service. Among the many distinguished alumni are Senator Susan Collins, the first delegate to be elected to the Senate; Senator Cory Gardner, the first delegate to be elected to the U.S. House of Representatives, and the second to be elected to the Senate; former Chief Judge Robert Henry, U.S. Court of Appeals for the Tenth Circuit; former Ambassador to West Germany Richard Burt, and former presidential advisors Thomas “Mack” McLarty and Karl Rove. Additional notables include Governor of New Jersey Chris Christie, former Lt. Governor of Idaho David Leroy, former President of the Progressive Policy Institute Robert Shapiro, military officers, members of state legislatures, Foreign Service officers, top congressional staff, healthcare providers and university educators. Members of the U. S. Senate Youth Program 2018 annual Senate Advisory Committee are: Senator Tim Scott of South Carolina, Republican Co-Chair; Senator Angus S. King, Jr. of Maine, Independent Co- Chair; Bipartisan Senate Advisory Members: John Barrasso, M.D. (R-WY), Thad Cochran (R-MS), Deb Fischer (R-NE), Marco Rubio (R-FL), Kamala D. Harris (D-CA), Joe Manchin III (D-WV), Edward J. Markey (D-MA) and Brian Schatz (D-HI). Each year, the Honorary Co-Chairs of the program are the vice president of the United States and the Senate majority and minority leaders. For more information please see: www.ussenateyouth.org.